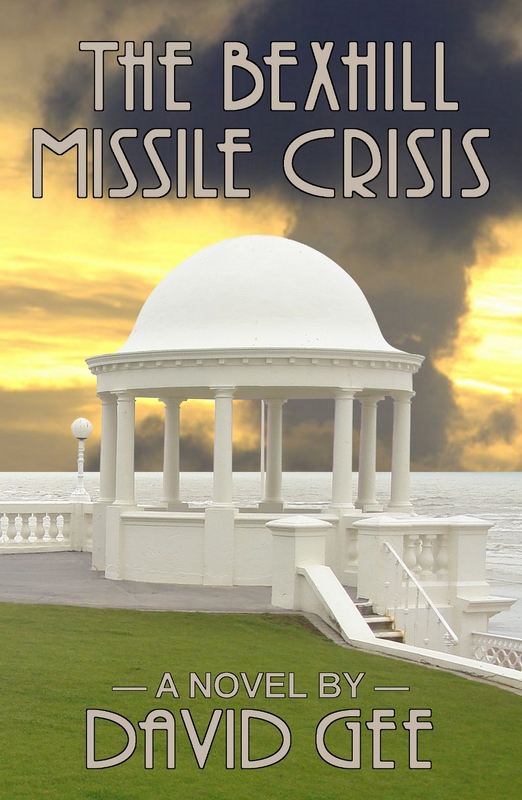 My Sussex writer group – Southeast Authors – voted THE BEXHILL MISSILE CRISIS the best title of 2014. Wow. 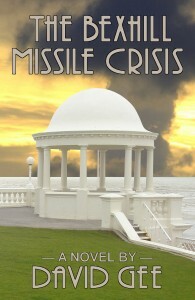 Now if only people would rush to buy or download it!